We’re ready to take on any challenge. 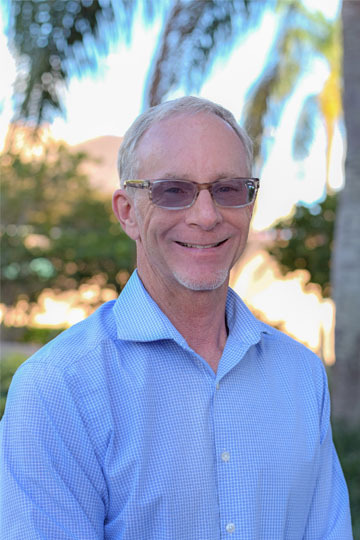 Team leader Chris Shultz honed his skills in traditional marketing channels, including TV, radio, print, direct mail and public relations, developing creative multi-media campaigns for a wide range of clientele. With the onset of the digital age, his focus turned to website development and digital strategy, while maintaining a foothold in traditional marketing. Today, Chris and his talented team offer a complete spectrum of creative marketing services to propel your business forward. We’re ready to take on any challenge. Call or drop us a line and let us know what we can do for you.